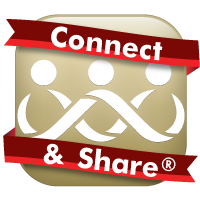 Our outreach programs, listed below with each specific mission, are designed to keep you informed, to give you a place to connect and share® with others who understand the difficulties you may face with a loved one in the service, and to help your service member during deployment, retrograde, through wounds, injuries, or illness, and transitioning after the Corps. 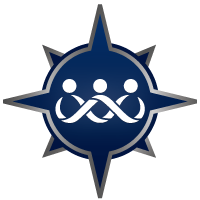 Let us know how our outreach programs can help you. 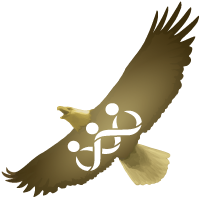 Contact us with your needs, or to learn more, click an icon below. 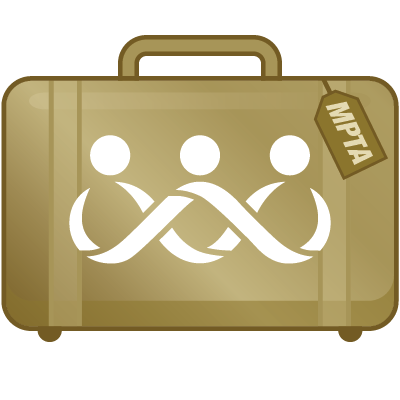 Provide support, information, and services to Marines and their family members, and create opportunities for the public to support our troops through the organization's outreach programs. 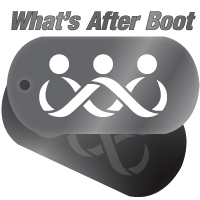 Provide support, information, and services to poolee and recruit family members while their loved one is in boot camp and provide exhibit materials during spring poolee events. Support Marine Corps recruits by assisting one of his/her family members who shows significant financial need, to attend boot camp graduation events so the Marine is not alone. 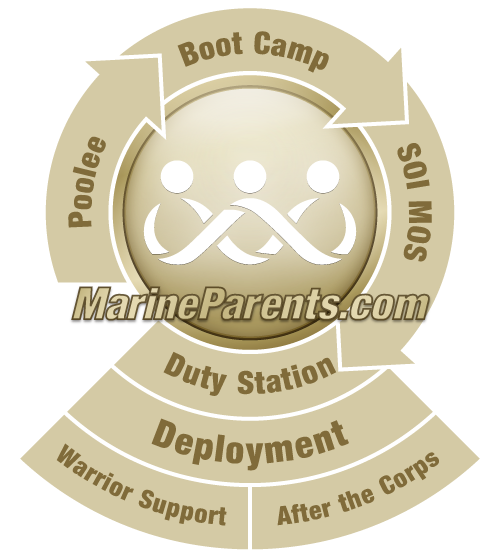 Provide support, information, and services to Marine family members during their new Marine's School of Infantry (SOI) and Military Occupational Specialty (MOS) schooling. 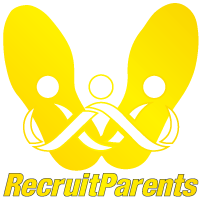 Provide a place to connect and share® for recruit and Marine family members that is OPSEC-compliant and guided by trained volunteers and moderators in our official MarineParents.com Facebook Groups. 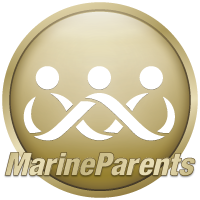 Click here for Official MarineParents.com Facebook groups. 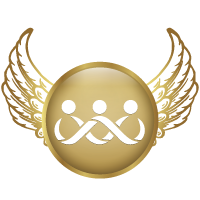 Provide the framework for individuals to participate in athletic events nationwide while raising funds and promoting awareness of the organization's outreach programs. 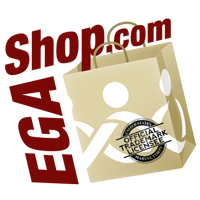 Provide Marine Corps-themed and customizable products for sale to the public through our online store where net proceeds support the outreach programs of the organization. 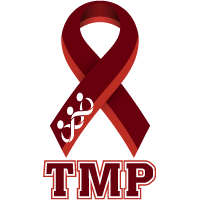 Provide resources and fellowship to wounded, ill, and injured troops and veterans, including those living with post-traumatic stress, as well as provide resources and support to caregivers and family members. Provide support, information, and services to post-9/11 Marines and their family members during transition into IRR, reintegration upon discharge, and as veterans. 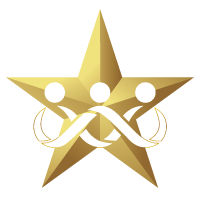 Provide support, information, and services to Gold Star family members; promote events, memorials, and foundations in memory of their loved ones; and encourage the public to honor and remember our fallen heroes. Promote awareness of Gold Star Family Day and urge organizations and individuals in communities throughout the United States to light luminaries at dusk on the last Sunday of each September in honor of our fallen heroes. Honor our service members who made the ultimate sacrifice by remembering them each year on their Angel Day, recognize their family members, and help create additional ways for those family members, comrades, and friends of the fallen to connect and share with one another.